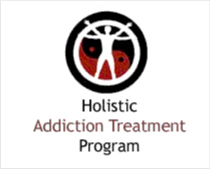 Center for Recovering Families at The Council on Alcohol Drugs Houston in Houston, Texas provides drug rehab and alcohol addiction treatment. 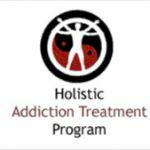 Specializing in treating adolescents and men for drug addiction, Center for Recovering Families at The Council on Alcohol Drugs Houston also provides substance abuse programs for alcoholism. Center for Recovering Families at The Council on Alcohol Drugs Houston provides outpatient treatment. For a private consultation with Center for Recovering Families at The Council on Alcohol Drugs Houston, call (713) 914-0556 today!